Cars can be tuned from the Upgrade Shop, in pre-race menus, while paused during a Test Drive, and during multiplayer races. To enter Test Drive, go to Free Play and select car and track, then Go to Race, then Setup, then enter Test Drive. Is there a tuning tutorial in the game? Press the right stick for detailed Help descriptions on each tuning tab. For further reference see this Tuning Guide for FM6 which discusses the overseteer and understeer effects of tuning. Which parts of the car can be tuned? Tires - All cars can change tire pressures without installing any parts. Adjust pressure to create the right contact patch and affect tirewall flex; pressure increases with heat. Gearing - Sport transmissions allow for setting the Final Drive ratio while Race transmissions allow for setting each gear individually. Lower numbers allow for higher speed, higher numbers provide more acceleration. Watch the benchmark data for 0-60 and Top speed for these effects. Alignment - Set Front/Rear Camber, Front/Rear Toe, and Front Caster. These affect turning and stability. Anti-Roll Bars - Set Front and Rear separately. Lower numbers allow more body roll, higher numbers are stiffer. Springs - Set Front and Rear stiffness, and ride height. Damping - Set Front/Rear Rebound and Bump stiffness. Aero - Set Front/Rear downforce. Downforce creates more grip and can be used for turn-in but more downforce reduces top speed. Brakes - Set brake balance and pressure. These are used to control when wheels lock up, and how much weight transfer loads each end of the car. 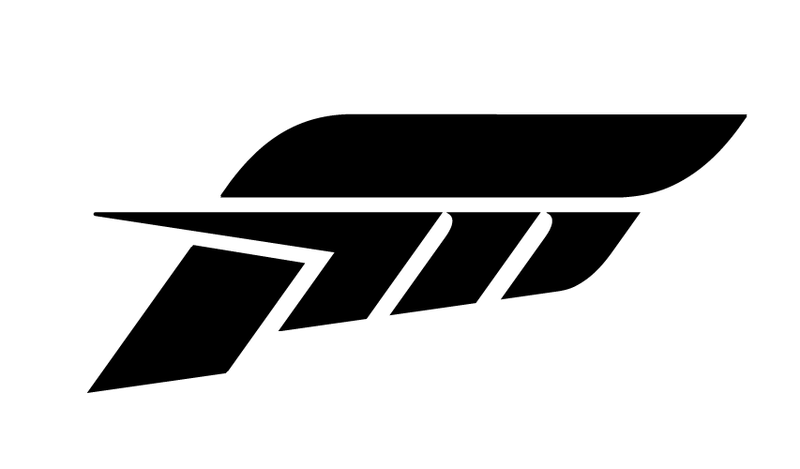 FM7's system of shared files makes the file available for other players to download for free (parts prices cost credits if not already owned). The usage of the tuning setup will provide daily credit payouts to the setup creator. Tuning setups are locked from adjustment when downloaded; the recipient has the option to reset all settings and try a new setup on the same car. Tuning setups can also be downloaded from multiplayer lobbies by selecting the player in the lobby (if the setup is shared). Can liveries and tuning setup files be imported from my previous Forza gameplay? Yes, players can load in tunes and livery files going as far back as Forza Motorsport 5. From Tuning & Upgrades select My Tunes and tab to each previous game to import saved tuning files for your current car. If your previous game setup included a part that isn't in FM7 (such as Rally springs) then the file will show E100 / E100. Does FM7 have a centralized Storefront for shared liveries, tuning files, and photos? FM7 does not have a Storefront feature like FH3. In the Get Tunes, Setup Manager, or My Tunes menu you can select Creator Options and Follow Creator to have their shared files listed first in Recommended tunes. Can liveries or tuning setups be gifted to other players unlocked for collaborative projects?